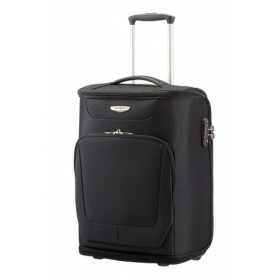 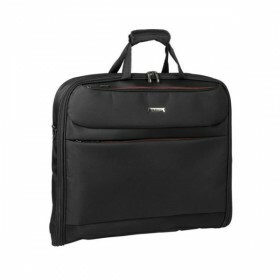 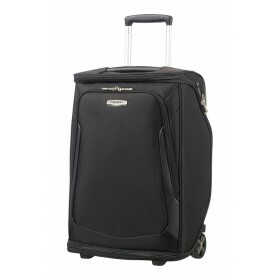 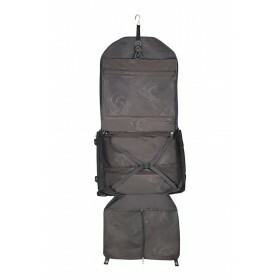 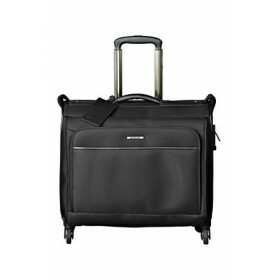 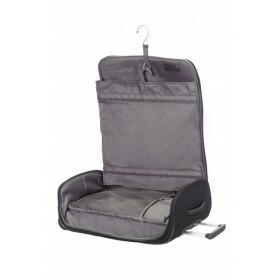 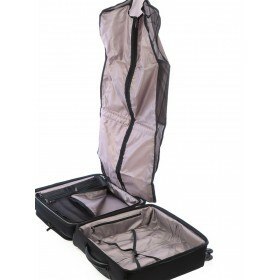 A garment bag is a must-have for every traveler who wants to keep their suits, dresses, and fancy outfits wrinkle free. 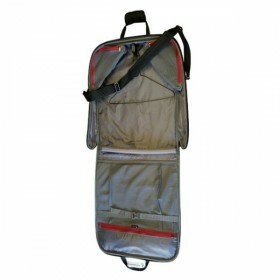 There are different garment bags to choose from, and although each are designed to hold clothing – typically 6 to 8 garments – some garment bag interiors also feature storage for shoes and accessories. 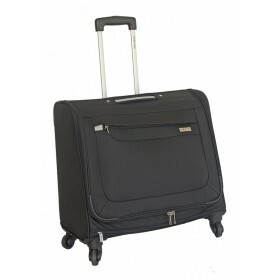 There are traditional garment bags, as well as bags that have a classic luggage look, and may feature wheels and adjustable handles, or shoulder straps for comfortable and easy transport. 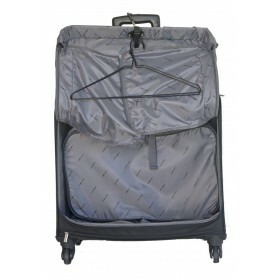 You’ll discover once you use a garment bag, you’ll never travel without out one again. 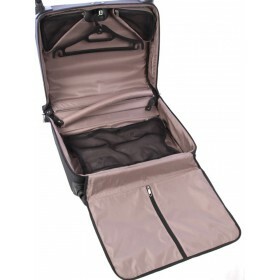 Features:Case Dimensions: 21.75" W x 19.25" H x 5" D [Unfolds to 41" H] (55 W x 49 H x 13 D cm) [Unfolds to 104 cm H]Keep a change of clothes wrinkle-free on your next overnight business tripRemovable..